You think you know about the Harry Potter movies? Come test your knowledge, then you can brag. How well do you know the Harry Potter Movies? Hard questions to answer, see how well YOU know the Wizarding World! 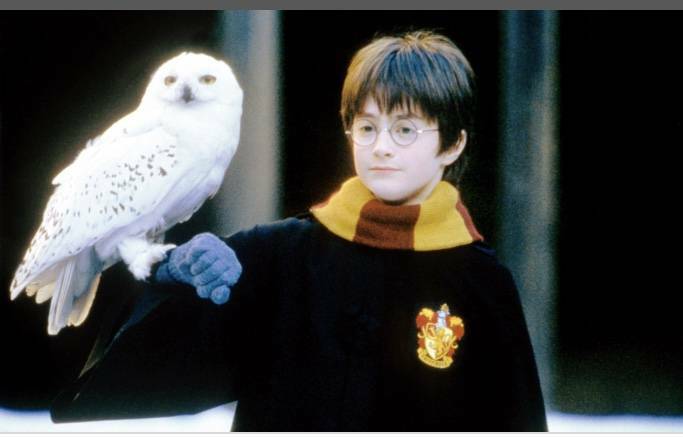 If you love Harry Potter like crazy, this is the quiz for you. It's all about the movies. So if you haven't seen any of them, it's time you rented of even bought them because there not like the books at all! Hardest Harry Potter Trivia Quiz EVER! Harry Potter: Do You Know all there is? This Quiz will tell you how good you know Harry Potter. Do you know the Potter? Obsessed with the Harry Potter series? Well then, let's find out! Harry Potter - Do you really know the movie?